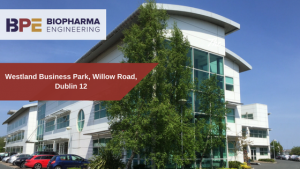 This time last year, BioPharma Engineering announced the launch of our new offices in Dublin 12. One year later, the Dublin base has welcomed onboard key team members and added several new clients to the company portfolio. Among the recently acquired clients is Guerbet Pharmaceuticals, with BioPharma Engineering having already successfully completing a concept “facility expansion” design project earlier this year. In addition the Dublin team are currently working with Alkermes, SAFC- Merck, Baxter Castlebar, AbbVie, Amgen with plans to add several other new clients between now and the end of the year. David’s main focus in year one was to acquire a senior and experienced team allowing the company to build on its reputation. With year one targets exceeding expectations the growing team has seen the company expand to the second floor of their Dublin offices ahead of schedule. Currently a team of 15 senior engineers with a mix of project managers, process, mechanical, electrical and instrumentation engineers as well as CAD and Document Control. 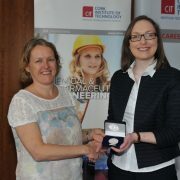 BioPharma Engineering are continuing to hire and are actively taking on new projects and clients. 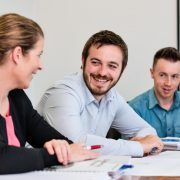 BioPharma Engineering is a leading Irish Engineering Design and Project Management company specialising in the execution of projects up to €100 million in value for the Pharmaceutical and Life Sciences sector. With offices in Cork and Dublin, we Design, Manage and Deliver complex, process-driven projects for our local and globally based clients.